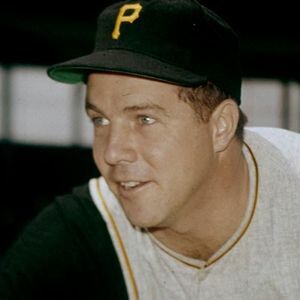 Bob Friend, longtime Pittsburgh Pirates pitcher and member of 1960 World Series-winning team, died Sunday, February 3, 2019 in Pittsburgh, according to multiple news sources. He was 88. For full obituary and coverage from Legacy.com, click here. Add your thoughts, prayers or a condolence to Bob's guestbook.